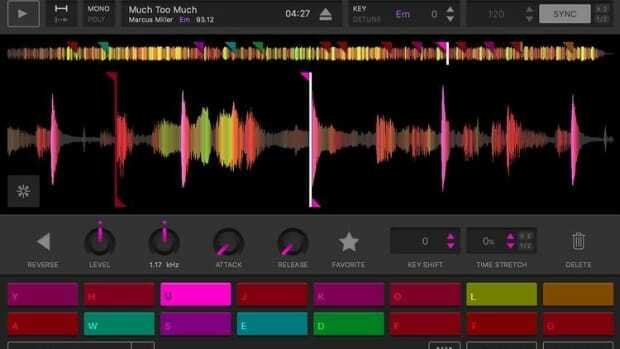 In my 10+ years of producing, I’ve encountered very few plugins or software applications that are genuinely unique and which cannot simply be replaced by an alternative from another developer - plugins for which no suitable alternative exists. As more and more developers enter the plugin scene, we’re ironically seeing the inverse of the innovation curve you’d expect - we’re getting more and more 1176 and SSL clones, and fewer groundbreaking plugins which tap into the unique strengths of the digital realm. If you’ve ever wondered how producers create the enormous, layered, perfectly in-sync vocal stacks you hear on the hooks of major pop, electronic, and hip-hop records, odds are they did it using Synchro Arts software. 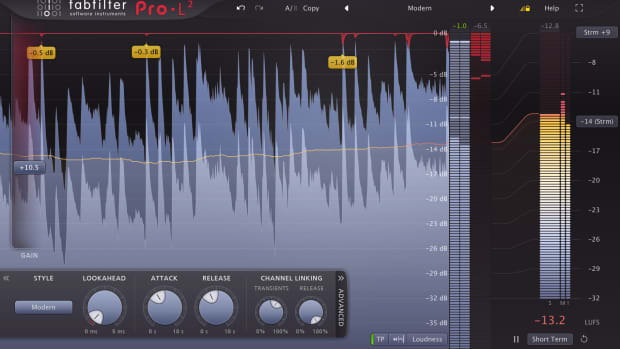 Revoice Pro 3, the most advanced and newest offering from developer Synchro Arts (of Vocalign fame), is that rare plugin for which no suitable alternative exists - and it’s one the vast majority of Hip Hop and Electronic producers I know are underutilizing. In this review we’ll dive into what makes Revoice Pro so special and essential for producing a top-notch vocal - as well as some more creative uses we stumbled upon during our testing. 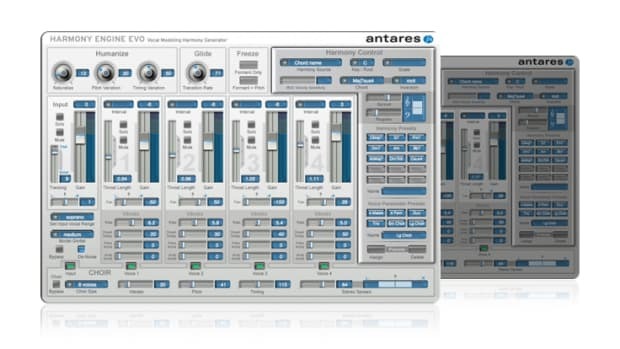 Whereas it’s predecessor Vocalign installed as a VST/AU/AAX plugin for use within a user’s DAW of choice, Revoice Pro installs as a standalone application which utilizes VST/AU/AAX plugins to transfer audio data in and out of your DAW. While I did find this setup a bit intimidating at first, a quick review of the manual and Synchro Arts’ online tutorial videos (available for every major DAW) had me up and running with Logic Pro X and Revoice Pro in no time. 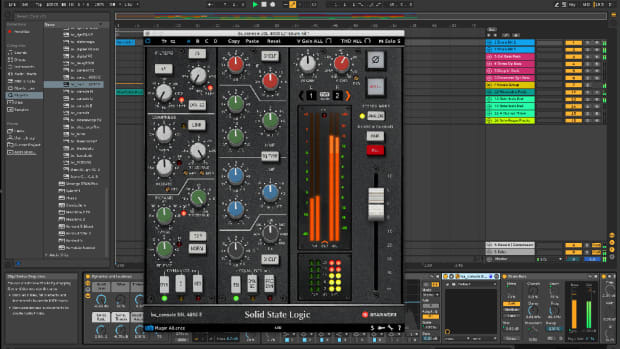 While the setup differs a bit depending on your DAW, using Revoice Pro with Logic X is quite simple; insert the Revoice AU plugin on the vocal channel you want to process, send that audio data to Revoice Pro standalone (this takes two clicks), and you’re ready to begin processing. I was genuinely surprised by how straightforward it was to transfer audio both in and out of the DAW with Revoice Pro: the standalone app adds a SMPTE timestamp to all processed audio, which means you can drag any processed file back into your DAW and it will snap right to the correct location in your arrangement (down to a sample-accurate level). Interface wise, Revoice Pro standalone may remind you a bit of your DAW of choice; imported tracks are stacked vertically, with the ability to rename, mute, solo, adjust volume, and process available for each track. Everything you do in Revoice Pro plays back perfectly in time with your DAW session, making the app feel like a natural extension of your host software. In our testing, Revoice Pro 3 became our go-to choice for a wide range of vocal production tasks, some of which we expected and some of which were surprising. We also found it supremely useful for creative purposes on non-vocal sounds (namely guitars and mono synths), and for time-aligning double-tracked guitars. 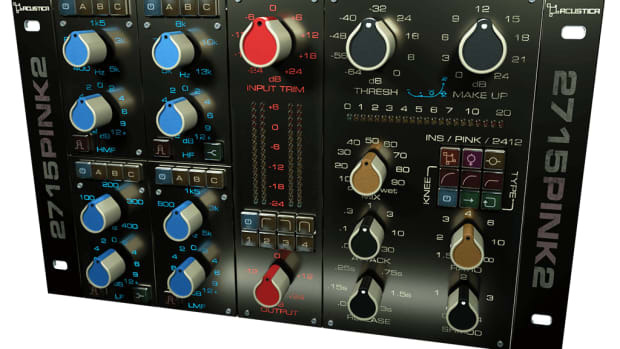 Synchro Arts’ previous releases, Vocalign Project and Vocalign Pro, have become the de facto standard for vocal alignment and doubling in studios worldwide, and Revoice Pro does not disappoint in this department. If you’ve ever tried to create a vocal stack or double in your DAW, you’ve likely realized how difficult it is to get a polished and professional sound in doing so; due to the timing imperfections of different vocal takes, what you most often end up with is a phasey mess of stacked takes. The key to the polished, perfectly phase-coherent stacks you hear on countless pop and hip-hop records (which in some cases on the chorus may have 10+ layers of simultaneous vocal tracks) is keeping different takes phase aligned and in time with each other, with just enough drift in timbre and pitch between them for the ear to recognize them as more than one identical take. In effect, you are looking to create a stacked vocal that sounds like a coherent, powerful single sound rather than 5 layers playing together. When it comes to vocal alignment, Revoice Pro simply has no equal - it not only matches the quality found in the previous versions of Vocalign, but in my testing was substantially easier to use and more powerful, with the ability to quickly align as many layers as I needed to one guide take. Put simply, if you’re looking for a pro vocal alignment and stacking tool, there is no other alternative which will deliver this level of results in so little time. In addition to it’s superb ability to align vocal takes to one another, Revoice Pro goes substantially beyond it’s Vocalign predecessors in more creative vocal time correction: it enables you to easily align vocals with MIDI instruments in your DAW, both melodically and/or rhythmically. Just as you can use a vocal take as the pitch or timing guide for a second vocal track, Revoice allows you to use a MIDI track (printed to audio) to act as a guide for as many vocal takes or doubles as you like. 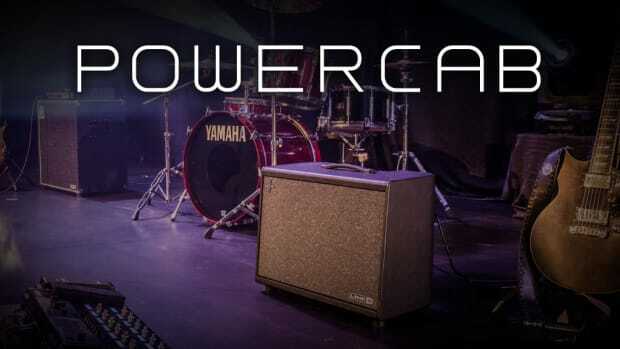 In practice, this allows you to create anything from vocals which perfectly follow the rhythm of synth or drum parts in your session to wild, vocoder-esque pitch tracking effects. 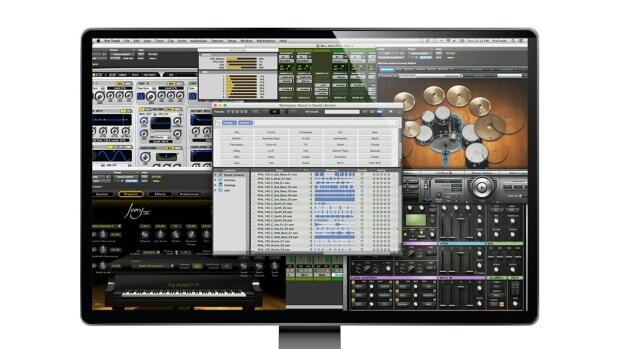 There’s simply no plugin or app on the market that offers an equal level of creative processing at the moment. 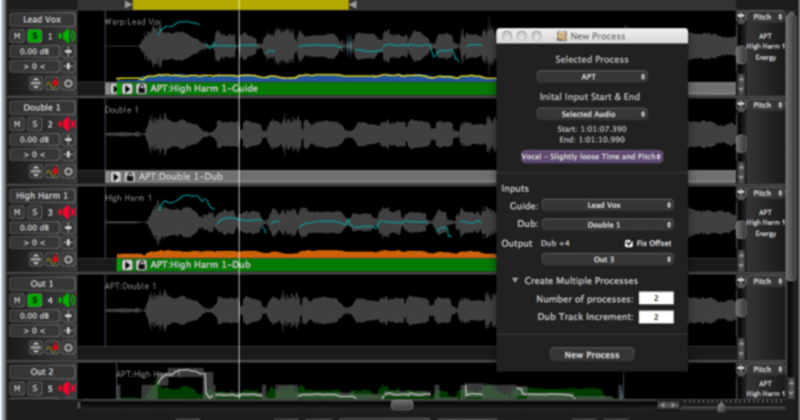 We also found Revoice Pro to be phenomenal for creating realistic, professional sounding vocal doubles. 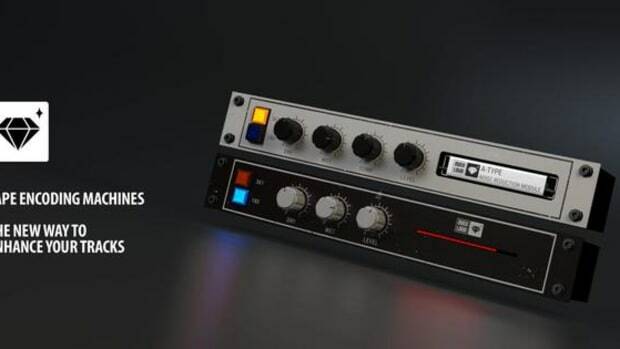 If you’ve been using a Doubler or Haas effect plugin to create your doubles, Revoice Pro will take your sound to an entirely different league. I was recently working on a single release for which the vocalist unfortunately did not deliver any doubles, and he was unavailable to record again - and Revoice Pro quite literally saved me. Using it’s advanced doubling features, I was able to create powerful, convincing doubled vocals with multiple double layers at various points in the vocal arrangement - and they sounded indistinguishable in the mix from real recorded double takes. I’ve used alternative doubler plugins for years, and while they can sometimes help thicken up a vocal arrangement at points, they cannot offer anywhere near the level of quality or flexibility that Revoice Pro can. Beyond vocal processing, we were surprised to find that Revoice Pro is a rather versatile tool; it can be just as useful for aligning double tracked guitars as it is for vocals. And while it’s doubler features shine on vocals, Revoice Pro is equally capable of creating convincing doubled parts for mono synths - something which in my testing gave a much more organic, professional sound than merely using a stereo widener or Haas effect plugin on the same source signal. The more we tested Revoice Pro, the more it became clear that the limits of this app are really only set by your imagination; particularly when using the MIDI pitch and time alignment features, you can create some extremely unique sounds that I don’t think are possible with any other processor. In addition to the outstanding capabilities of the Revoice software, it’s worth mentioning that Synchro Arts has one of the most user-friendly pricing models we’ve seen to date. While Revoice Pro is rather expensive at $599 (Vocalign is substantially cheaper), users can rent-to-own the plugin using 3 month licenses, meaning you can use it when you need it on an important project for a month or two ($179), and then return to it a year later with a second 3 month purchase. These plugin rentals accrue, meaning over time you actually own the plugin outright with a perpetual license. Personally, I find this very useful, as I often will work intensely on a vocal project (or series of vocal projects) for a month or two before turning back to production exclusively for a while - making the upfront cost of this plugin easier to manage. We would, without hesitation, recommend Revoice Pro as the first and only tool to try if you’re a producer or engineer looking for improved vocal timing, as well as for creating doubles and vocal stacks that remain perfectly phase-coherent, no matter how many layers you decide to add. In some cases, as I described above, Revoice Pro can be a lifesaver if you are sent incomplete vocal sessions and still need to deliver a professional result. In addition to it’s best-in-class vocal processing capabilities, Revoice Pro offers some of the most unique and unusual sound mangling features we’ve found anywhere thanks to it’s MIDI alignment modes - making this a tool without equal for pop, hip hop, and electronic producers alike. The best doubling software we’ve heard to date. Highly useful for guitars and synths, not just vocals. MIDI modes which allow for some highly unique results. A tool for professionals - expensive if bought outright.